I absolutely love the tagline of this book: London Society takes their problems to Sherlock Holmes. Everyone else goes to Arrowood. That totally caught my eye when I was scanning Netgalley in search of new books to read this summer. An anti-Sherlock Holmes sounded refreshing and new. I have been watching the TV show Sherlock (which if you haven’t watched it, go right now to Netflix and start!) and I love the modern take on it, so I thought that something like an anti-Sherlock read would be complimentary. The police don’t have the resources to deal with everything that goes on in the capital. The rich turn to a celebrated private detective when they need help: Sherlock Holmes. 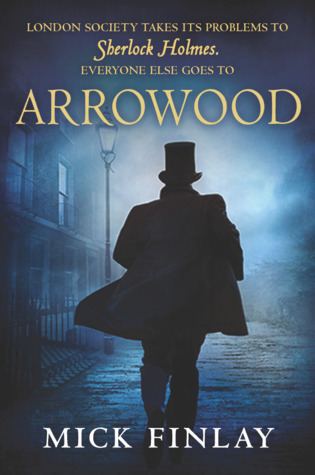 But in densely populated south London, where the crimes are sleazier and Holmes rarely visits, people turn to Arrowood, a private investigator who despises Holmes, his wealthy clientele and his showy forensic approach to crime. Arrowood understands people, not clues (summary from Goodreads). This was an interesting one and not what I was expecting at all. It was much darker and gritter than I thought it was going to be. I mean yes, it’s an anti-Sherlock novel but I expected Arrowood to at least be somewhat likable! I could never really warm up to him at all. I don’t know that I ever really liked him in any way shape or form. In fact I felt like his assistant did most of the work while he took the credit. I felt like the novel should have been called Barnett. The mystery itself was ok, it did drag on for a little too long in my opinion but I liked the gritty, darker parts of the mystery just fine. I think the book itself had all the right ingredients but the mixture just didn’t develop into a masterpiece. It’s like someone left out the yeast to make the story rise. Everything was there to make it really really good, but something critical was missing and for me that was a likable, charismatic main character. The summary made it sound a lot more exciting than it turned out to be. It was ok, but not an overly engaging mystery which made me sad. I had really hoped to like this one but I just didn’t. I have read a lot of other reviews on this one and I seem to be in the minority. Everyone else seems to really like it, but for me it was a complete miss. 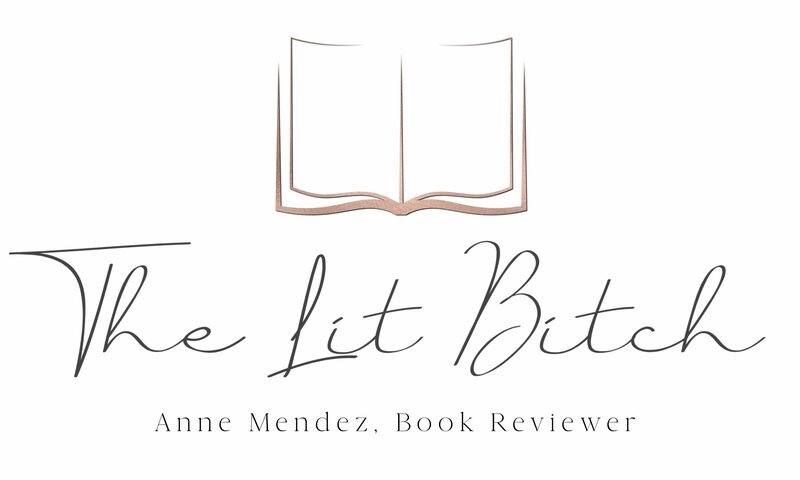 I would have rated it one star but I did like Barnett and I liked some parts of the mystery, plus I did keep reading the book for quite a while so there was clearly something that kept me reading. If I had really disliked it, then I would have moved it to DNF, but I didn’t, I kept plugging away. So I figured it at least deserved two stars.